It's that time of year! How cozy are your feet? Well let's make sure they're feeling good and warm this winter inside those boots of yours. 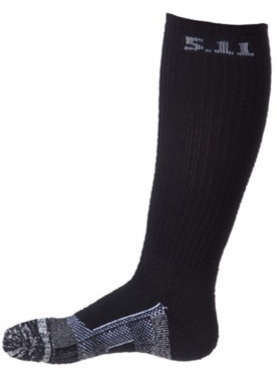 We've got a great sock collection at TheFireStore and a good pair of socks is something that once you feel and know the quality difference, you won't go back to your old sock ways again. Let's hear about the different sock options. 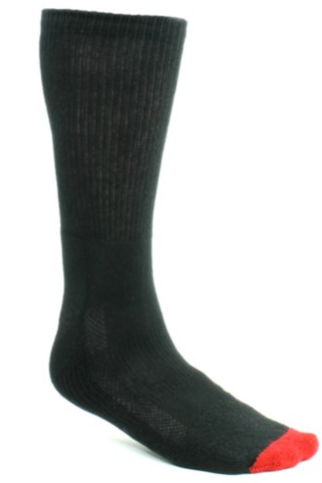 Extra thin for a comfortable sock in form-fitting boots. 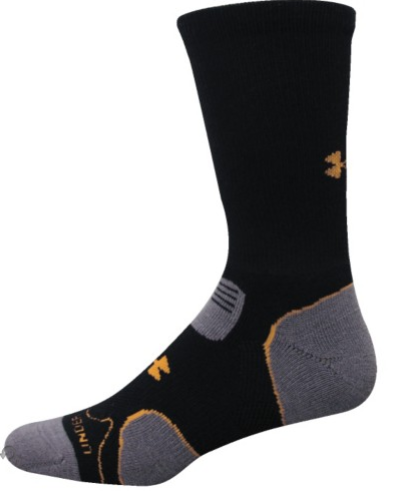 Ankle-height moisture-wicking performance socks with 5 zones of cushioning, support and breathability designed to enhance your foot comfort. 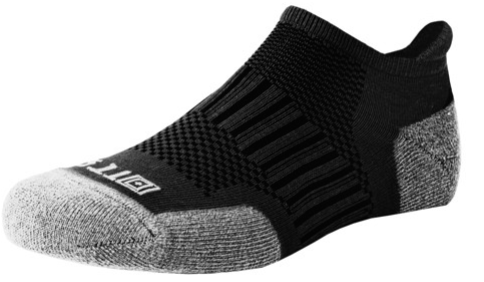 So keep your feet warm and comfortable for winter during those long, hard days on your feet. Cruise around our sock collection and find what best suits your feet! You can easily redeem this Payoneer Sign UP Bonus which is up to $25 Payoneer Bonus.